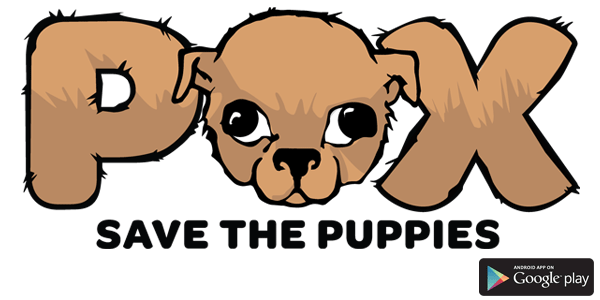 POX: Save the Puppies is a game in which players fight the spread of a disease that threatens to take over our pet dog populations. Just like the veterinarians in the real world, players must vaccinate puppies to stop disease spreading and killing our pups. The game is based on the way a typical disease spreads, and players must work together to contain the spread of infection by either vaccinating or curing puppies. While POX: Save the Puppies is fictitious, it is based on a real and deadly disease, Canine Parvovirus – which all dogs need to be vaccinated against. The goal of vaccinating is to protect individuals as well as protect the population and reduce disease spread. Our research shows that playing the game gives players food for thought while also promoting an understanding of systems thinking concepts. Vaccines are one of the greatest achievements of medical science and veterinary health. Just like with humans, it is very important that our pets receive their regular vaccinations in order to stay healthy and to prevent them from catching and spreading diseases. Even in developed countries, pet diseases are still very common, and many diseases can be reduced or even eradicated by adequate vaccination. POX: Save the Puppies is a fictitious disease, but is based on a very real disease called Canine Parvovirus, also known as “Parvo” for short. Parvo is a worldwide disease and infects mainly puppies, but also adult dogs as well. Parvo can cause severe bloody vomiting and diarrhea, dehydration, immune suppression, and in many cases, death. Puppies must receive multiple boosters to be fully protected, and adult dogs also need booster vaccinations. If you are unsure whether your dog is protected, you should contact your vet for advice. If a large enough majority of the dog population is vaccinated, then those who cannot be vaccinated or have not yet been vaccinated will be protected by those around them. 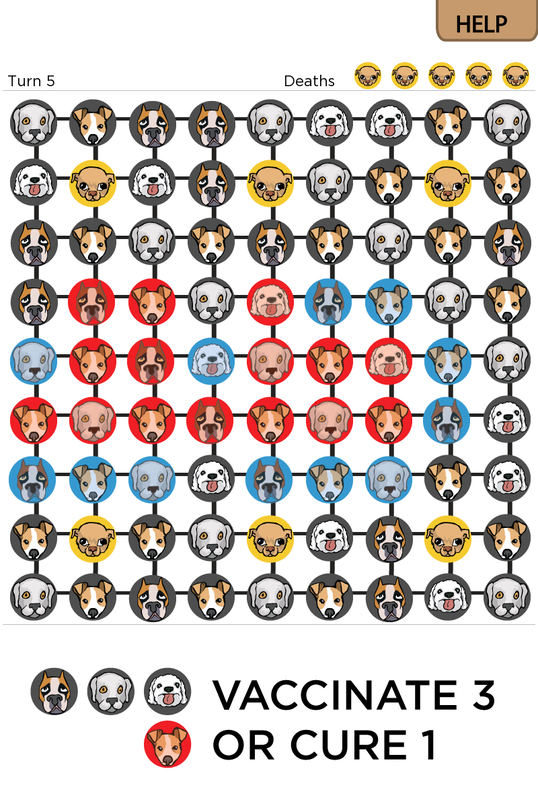 POX: Save the Puppies for Android FREE!